Here at Julia Gabriel International, we know how important it is for children to learn in a conducive environment. We take care and pride to create favourable physical environments in each of our centres that encourages creativity and fun with the coming together of parents, mentors and students. 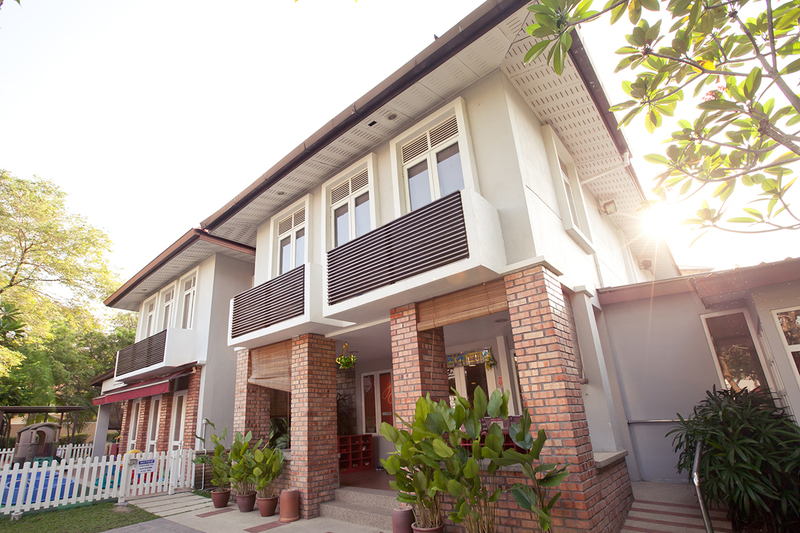 Our first centre for Julia Gabriel International in Malaysia was established in 2006 and is centrally located in a corner-lot bungalow along Jalan Bukit Pantai in Bangsar, an affluent residential district on the outskirts of Kuala Lumpur. 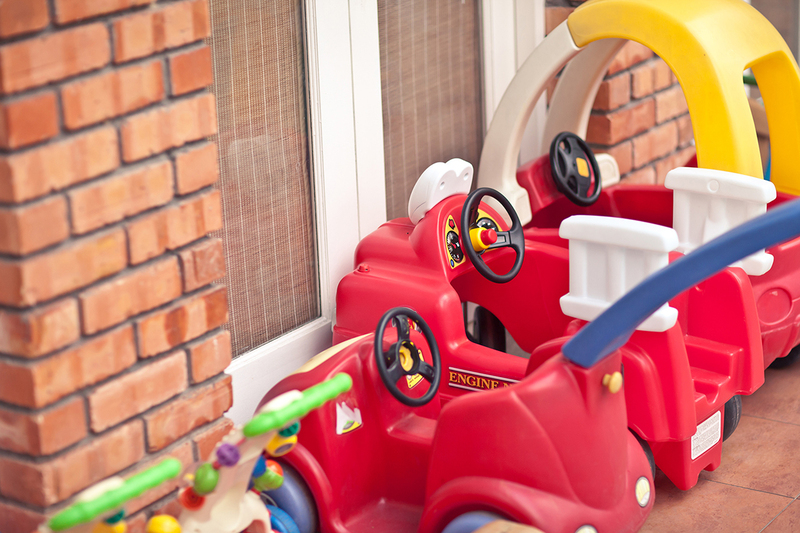 The centre, which houses Julia Gabriel Centre and Chiltern House Preschool under one roof, is set in a serene suburb with a beautifully landscaped outdoor area complete with a playground and sand area for play, exuding a delightfully homely environment. 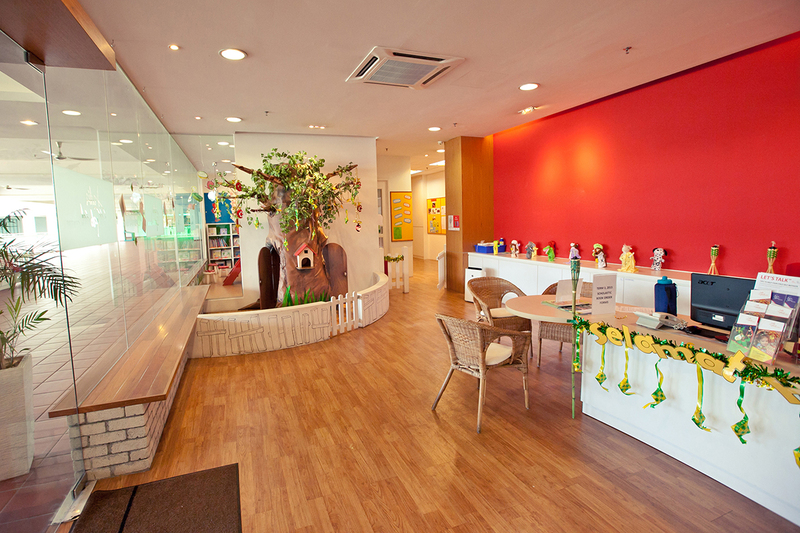 Our second centre was established in 2011 and features our second Julia Gabriel Centre and Chiltern House Preschool, situated in CITTA Mall, a family-friendly open-air shopping mall in Ara Damansara, an established residential township in Petaling Jaya, Selangor that promotes green living. 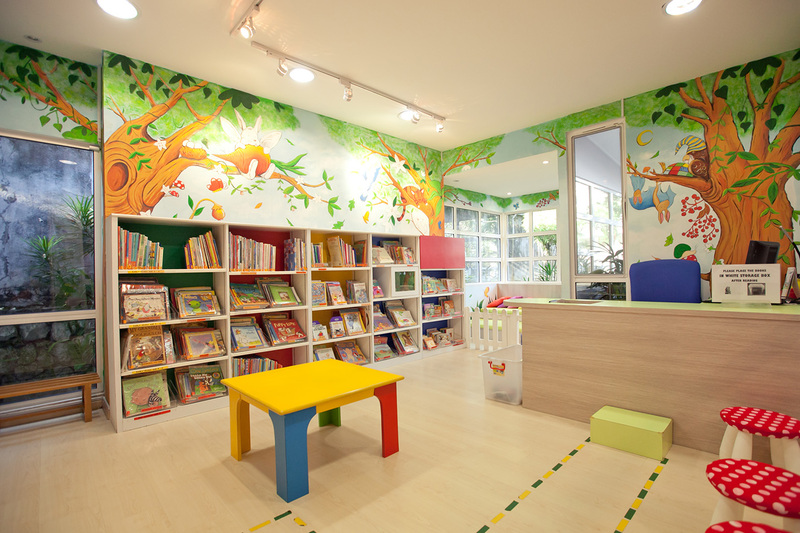 Located on the mall's third floor, our facilities include a modern kampung house set within our cosy children's library, and a spacious in-door playground. Marking our milestone for our tenth year in Malaysia in 2016 is the establishment of our third centre in the upscale township of Mont' Kiara in Kuala Lumpur. With the township's high number of expatriate residents, the centre - which is home to our third Julia Gabriel Centre and Chiltern House pairing. The centre features an auditorium, a vibrant in-door and outdoor playground and a glasshouse children's library within the quaint, lush greenery of Gateway Kiaramas. Each room in our centres are carefully fitted with lots of light and ventilation, filled with children-friendly furniture and inspirational toys, and of course, maintained to the strictest levels of hygiene standards to ensure safe environments for our children, parents and mentors alike. The flagship centre for Julia Gabriel Education in Singapore is located centrally in Forum The Shopping Mall, a popular family-friendly shopping mall along Orchard Road. Their facilities take an entire floor of the Forum Mall. Their second centre is located in Tampines Mall, and specialises in Speech and Drama and Readers and Writers programmes. All overseas partners – in Jakarta, and Shanghai – made the initial approach to Julia Gabriel because they wanted to replicate what Julia Gabriel does in their home cities. Julia Gabriel continues to work with overseas partners to maintain quality control through teacher-training, seconding of teachers from Singapore to start programmes in our overseas centres, staff training, overseeing curriculum material and supplying centres with BookRooms resources. Preschool marks the start of the independent experience away from home. Chiltern House prepares students for confident, successful entry into primary school. Find out more about how our bilingual preschool programme nurtures growing independence along with positive self-esteem and self-image, and instills a love of learning through a child’s earliest learning experience here. Chengzhu evolved naturally, as a result of running Mandarin programmes at Julia Gabriel Centre for over 12 years. In January 2012, the time became right to take the next step: the creation of the Chengzhu Mandarin Education in Singapore – a wholly Chinese environment where children and their families could be immersed in both language and culture, ensuring holistic, meaningful and long lasting learning experiences. Chengzhu offers a range of Chinese enrichment programmes for all ages, from as young as 6 months to adult-accompanied programmes to school-years programmes. Its preschool arm, Chengzhu Mandarin Kindergarten, is tailored for ages three to six years old, offering nursery and kindergarten programmes. For more information on Chengzhu programmes, click here.